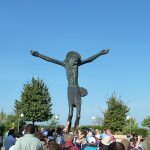 Medjugorje has become well known in Bosnia-Herzegovina, as well as the rest of the world, since six young children witnessed the visions of the Blessed Virgin Mary up on the apparition hill in 1981, Since then, OUR LADY has been appearing there and giving messages to the world. 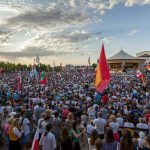 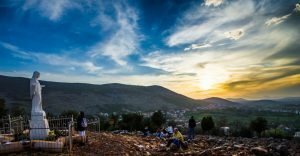 Millions of people of all faiths, from all over the world, have visited Medjugorje and have left spiritually strengthened and renewed. 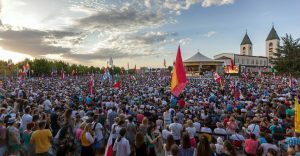 Countless unbelievers and physically or mentally afflicted, have been converted and healed. 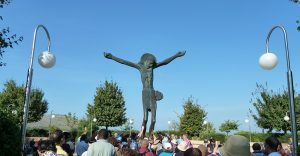 Today, Medjugorje’s attracts millions tourists and pilgrims from all parts of the world. 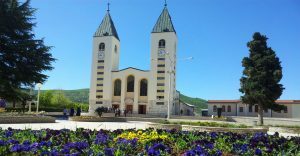 – On arrival in Medjugorje, join the daily English Mass at 10 am and on Sundays at noon. 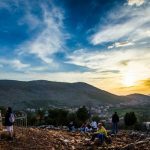 – Climb Apparition Hill where the young visionaries first encountered Our Lady. 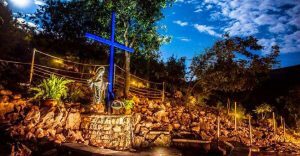 As you climb, you will see the inspired artistry of the bronze plaques depicting each mystery of the rosary, and touch and pray before the cross that commemorates the spot where the Blessed Virgin Mary appeared to the visionaries. 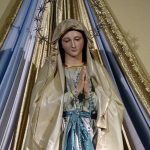 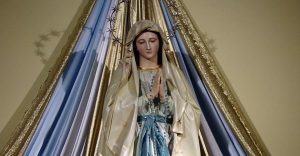 – Visit St. James Church, the outside Altar, Statue of our Blessed Lady, Resurrections of Jesus Christ, Statue of St. Leopold and Confessionals. 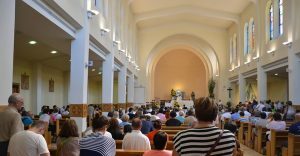 As you confirm your trip, you will be assisted with a guide service (optional), daily prayer program and possible meetings with visionaries and priests. 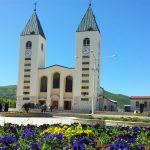 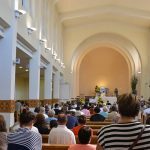 This is a tour of the beautiful and sacred city of Medjugorje, with visits to all of the main attractions, including Apparition Hill, St. James Church, and the Statue of St. Leopold. 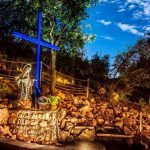 Price assuming 1-3 travellers is 79€ pp(at least 2 travellers), for bigger groups contact us directly!